Start a conversation with Modern Builders Supply! 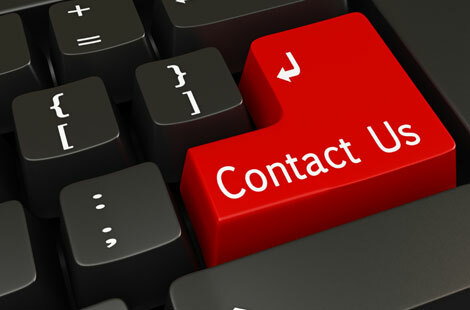 There are many ways to get in touch with us. Check the bottom of the page for other ways to connect with us. Join our mailing list to get updates on new products, special promotions, local branch events as well as industry and company news. 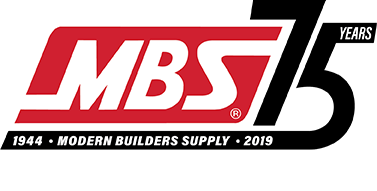 MBS is on social media. We share Tuesday Tips and links to our MBS Interior's weekly blog. Click the Branch location you wish to speak with.